Dakar Rally director Etienne Lavigne has revealed his team has started exploring the possibility of moving the legendary rally raid back to the African continent for 2020. The Dakar moved to South America in 2009 after the 2008 edition of the rally raid, which was due to start from Lisbon, Portugal and finish in Dakar, Senegal, was cancelled due to terrorist threats. However, difficulties in securing a satisfactory route for the 2019 edition have led rally organisers ASO to begin talks with certain African nations about a possible future return to the continent. It follows confirmation that next year's Dakar will take place solely in Peru after Chile withdrew at the last minute and Argentina and Bolivia both declined the chance to return. 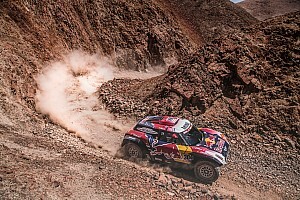 In an interview with Motorsport.com, rally director Etienne Lavigne responded affirmatively to the question of whether organisers have considered returning the Dakar to Africa. "You can imagine that with the context of this year, it is a necessity for us to think about other locations, because we can not keep suffering over decisions that we can not control," said Lavigne. "We can not afford this situation, because the Dakar is the largest rally in the world and the most important at all levels. For this reason, we need to plan a future. "We have started work for several months to build contacts in other countries such as Algeria, Angola and Namibia. We have made several trips to Algeria to meet with the political leaders and we know that there is a willingness to put together an event of this kind. 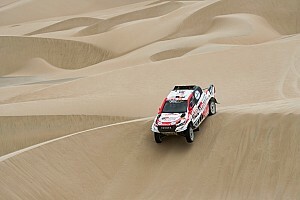 "All the teams and drivers wait every year to have an attractive and interesting Dakar. 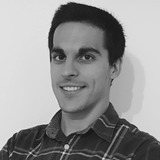 That's why you have to think of other countries for the next editions." 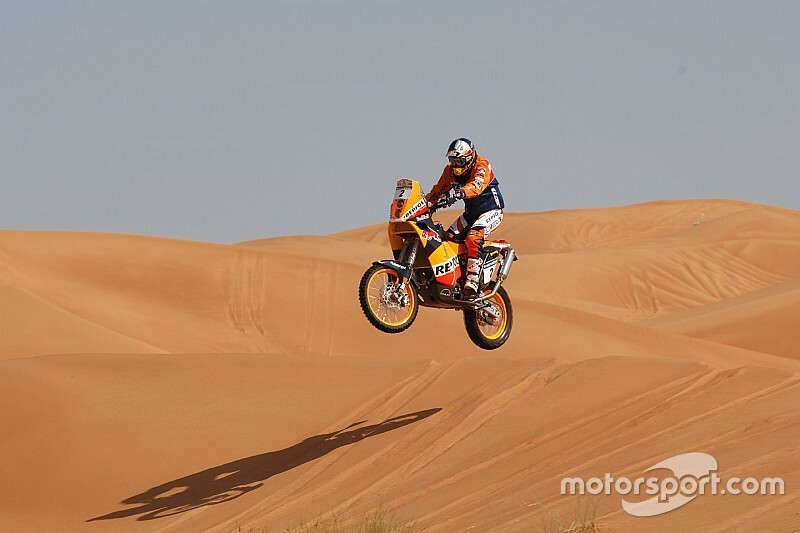 The last time the Dakar passed through Algeria was in 1993, while the previous year it visited Angola and Namibia as part of an extended marathon running from Paris to Cape Town, South Africa.